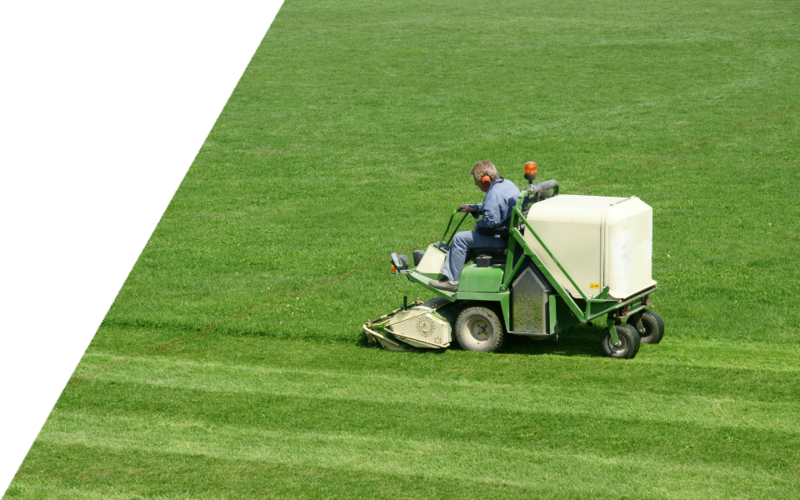 Create your best first impression with our expert commercial grounds maintenance service. Every business or organisation wants to create an amazing impression, whether they're greeting welcome repeat customers, entertaining new potential clients or even have visiting members of the public. 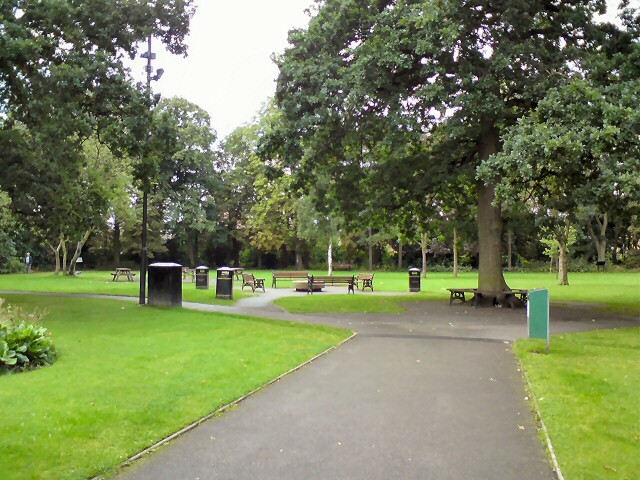 They want everyone to walk by their grounds and be impressed with how neat, tidy and attractive they are. And they have a good point. The outside of a building, whether it's a council building, retail establishment, factory, housing association, or any other organisation, is seen as a reflection of the inside; a reflection of the business itself. They don't say 'first impressions count' for nothing. That's why your organisation needs Town and Country Grounds. We have long experience in providing expert care for large companies, councils, associations and corporations, including for schools and colleges, and we know what it takes to create and maintain that fantastic impression you want to build in the minds of the people who use your facilities and business premises. 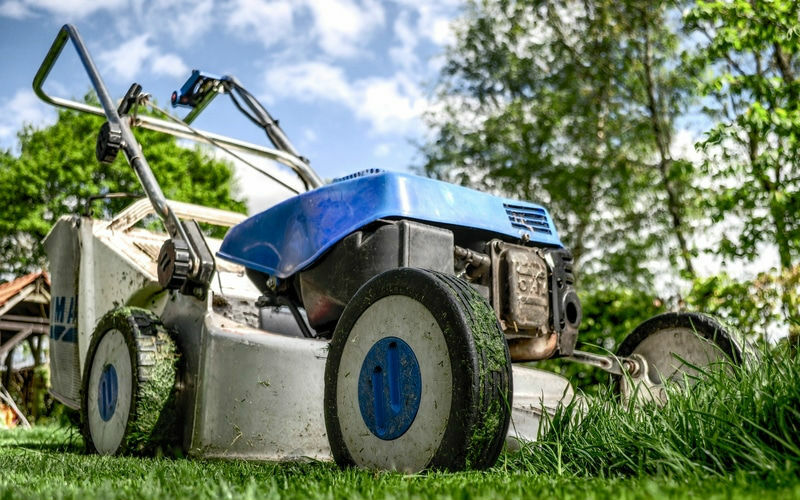 Our professional team of grounds maintenance contractors will perform a variety of tasks for you, including grass cutting and strimming, litter picking, weed control, border management, and hedge trimming to keep your grounds beautifully neat and tidy, and leave everyone who visits with a positive impression of your organisation. We'll even help out in the colder weather with snow clearing and gritting to ensure your staff and visitors alike are safe when they use your grounds. Don't leave the care of your grounds to chance. It's time to call in the professionals and let us take care of everything. And if you have multiple sites, you don't have to worry about billing and filling in contracts with a range of suppliers. We can provide you with a simple and easy single invoice and contract that covers every location you have. And you'll get your own account manager, for complete peace of mind. Get in touch with Town and Country Grounds today to create your best first impression. Q: How much does the grounds maintenance service cost? A: We price per project, but we will provide you with a complete price that includes all of your locations, if you have multiple sites. And we’ll provide you with a single invoice to cover everything, and great group purchasing rates. Q: Do we need to supply any equipment? A: Not at all. Our professional team are fully-equipped and will provide everything needed to get your maintenance done to our extremely high standards. Q: Are you an approved contractor? A: We’re both Council and Housing Association approved, and we’re also approved contractors for the NHS and many other large organisations. If you’d like to talk to us about our experience and see current references from businesses similar to your own, please get in touch. If you can't find the answer to your Grounds Maintenance question then please do not hesitate to contact one of our specialist today. For a professional grounds maintenance service for your company, providing you with the immaculate finish your grounds and your business deserve, call our friendly team today.